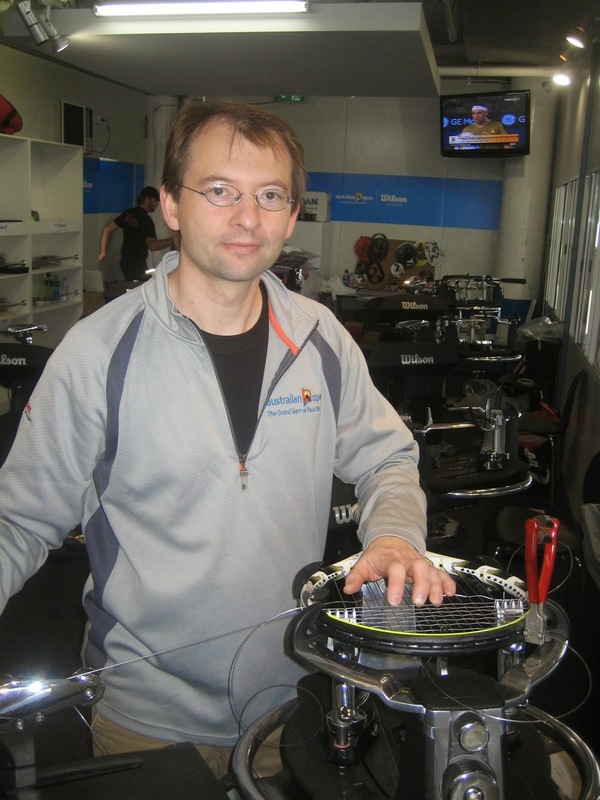 RPM blast has made its way into the mainstream with support by many top touring professionals including Rafael Nadal. When he switched from the long time favorite of Pro Hurricane string, the 'black' mystery string made its way into the retail market. This string offers that extra bite, check out the brief video by Babolat on the technology implied. The price point is still a bit on the high side but worth a look. 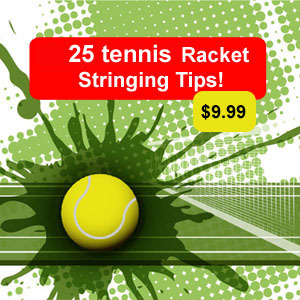 It is a great alternative for hybrid stringing as well.